November is known as the month in which we celebrate thanksgiving and today, I'm extra thankful for friends. 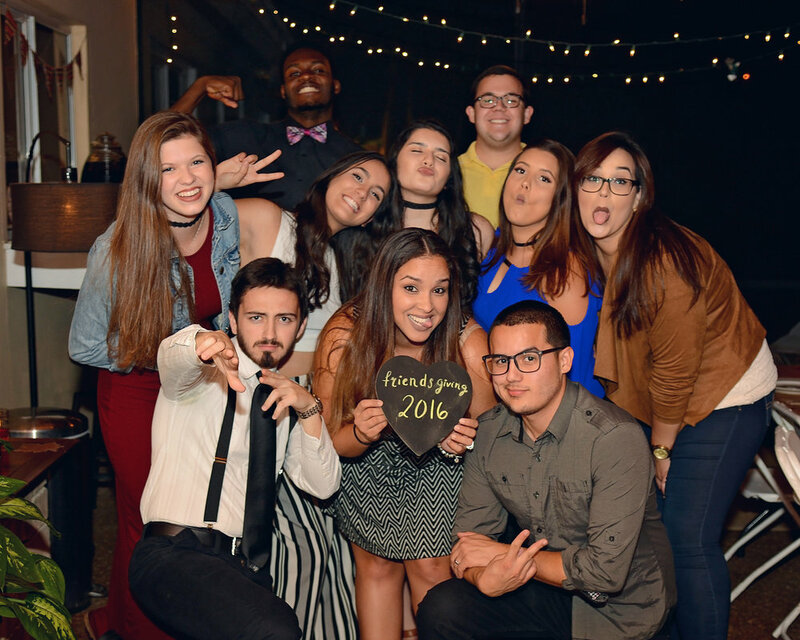 Recently, I had the opportunity to enjoy a friendsgiving dinner with the Doral Vineyard Church youth leadership team which is pretty much family. I wanted to share how beautiful everything came out - a huge thanks to Andrea & Rachel on the amazing decor & all the thoughtfulness that went into every detail. You girls are amazing! I'm truly thankful for each and every one of them! It was so nice getting together to share great food, laughter and fun. Can't wait for next years! I encourage you all to do the same this year and set aside a day where you celebrate friendships in a special way.